The Java Decaf Back’s patented biomechanical design provides the flexibility to accurately fit both the trunk and pelvis for support, comfort and enhanced mobility. 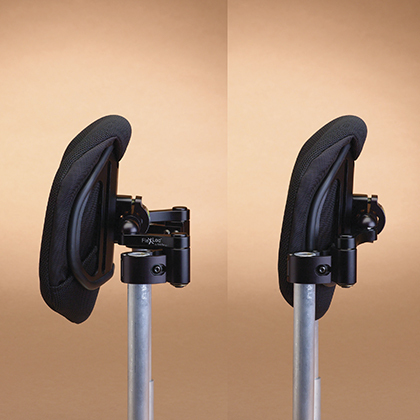 Adjustable back angle and personalized contour at pelvis helps provide balanced support and freedom of movement. 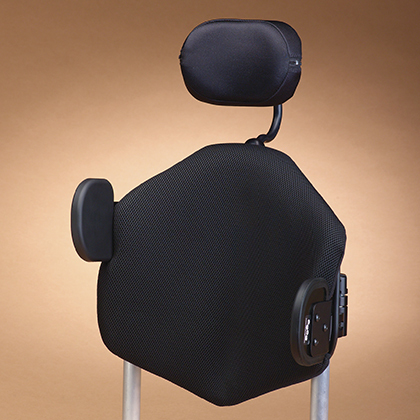 The Java Decaf Back is most effective when coupled with a Ride® wheelchair cushion to aid in pressure relief. Planar, biangular and other back supports are flat from top to bottom. Attempts to adjust a flat wheelchair back with accessories can result in loss of seat depth and compromised trunk contact and support. 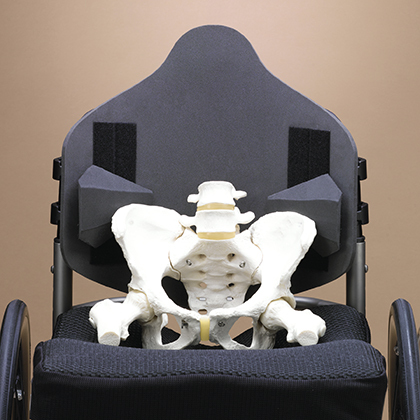 In contrast, the Java Decaf Back can be flexed specifically to support the unique contours of a growing user’s body without loss of seat depth and to provide accurate supportive contact through the pelvis, lumbar and thoracic spine. Allows the Decaf Back to be adjusted in multiple axes for optimal contact: height, angle, depth, plus rotational and asymmetrical adjustments. 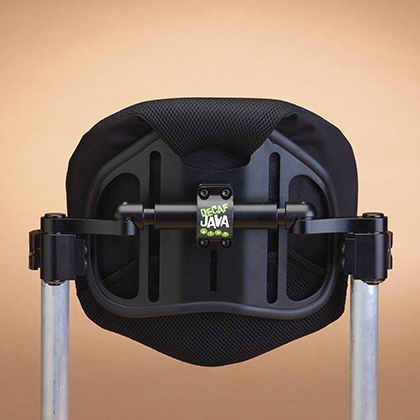 Adjusts to fit any wheelchair from 10 to 15 inches wide, the Decaf Back is available in both regular and tall profiles. 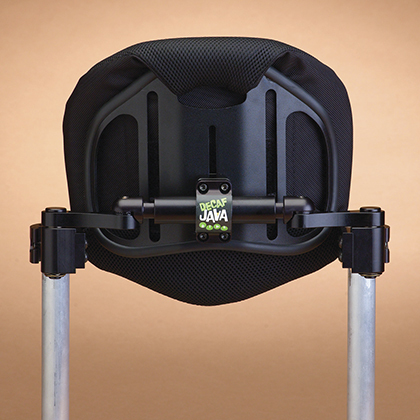 The Decaf Back can be specifically fitted to the child regardless of his wheelchair width—replace only the back shell and insert to accommodate significant growth. 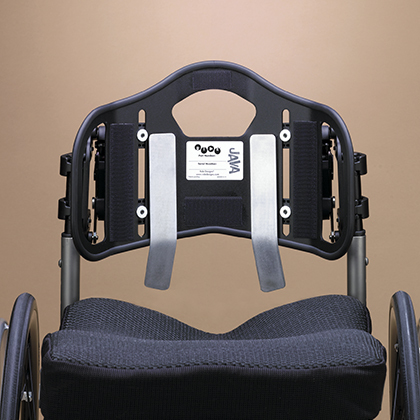 The Decaf Back has undergone dynamic testing for use in a motor vehicle (RESNA WC-F:2012, Section 20; ISO 16840-4) and, along with the FlexLoc® attachment hardware, meets all applicable criteria for wheelchair back supports. 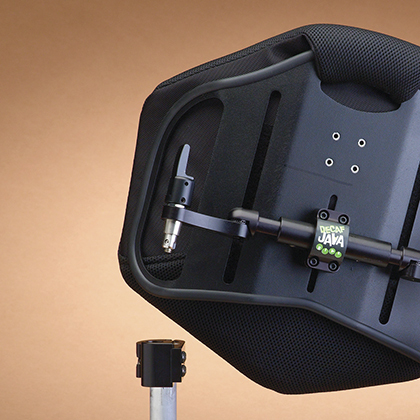 Select fixed mount or quick-release mount for easy one-hand removal. A spacer fabric cover promotes air circulation and wicks moisture away from the back. 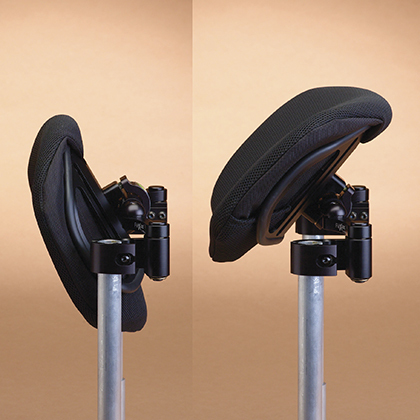 Only the Ride® Custom Back, which can be made to fit virtually any size and contour, provides greater accuracy of fit. *Allowable for KU modifier for Rural areas was not listed by Medicare, however will still be covered. 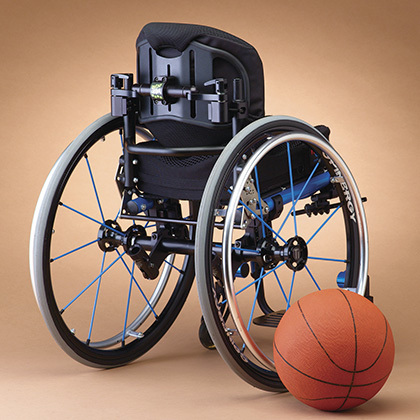 The KU modifier is to be applied for items delivered January 1, 2016 - June 30, 2017 when the cushion is furnished in connection with a Group 3 complex rehabilitative power wheelchair (K0848 – K0864). 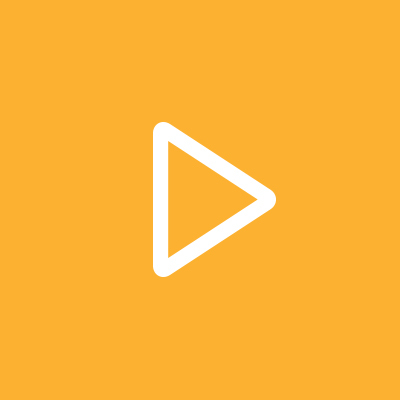 Note: If the code is subject to competitive bidding, the allowable will be based on the single payment amount for the specific area. Under Medicare guidelines, there is not a specific HCPCS code for quick release hardware to be used on a wheelchair back. 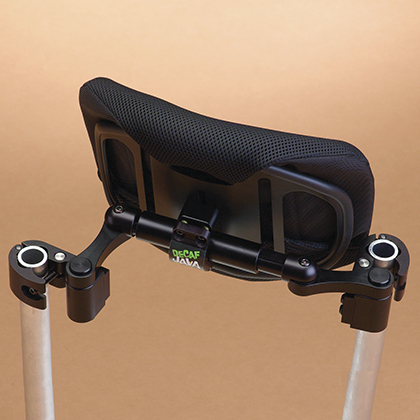 As the Wheelchair Back Code specifics, any type mounting hardware is included. If the hardware is billed as a replacement part, code K0108 would have to be used; code E1028 is not allowed to be used for seat or back hardware.